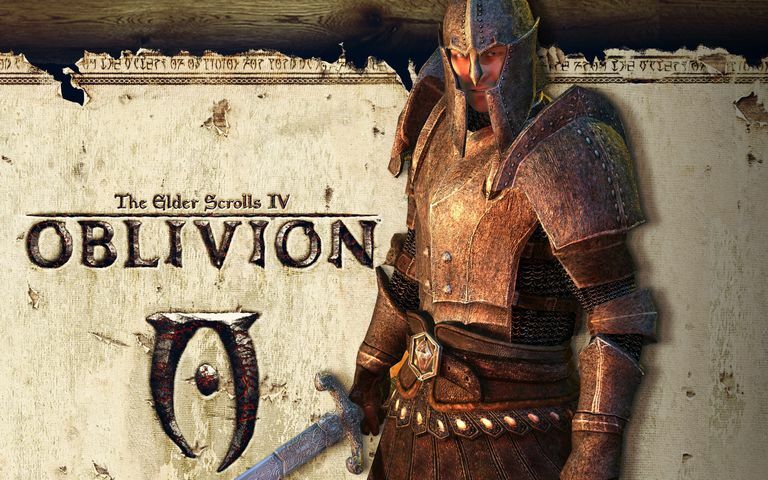 Below are listed the "give item" weapon codes for "The Elder Scrolls IV: Oblivion." Use these codes by first opening the the console by pressing the tilde "~" key, and then entering the command Player.AddItem followed by the weapon code cheat code and the amount of the item you want to grant. For example, to load two Blades of Woe, you would enter Player.AddItem 00091905 2.